We know we cannot meet all the needs that refugees have, but we are intentional about trying to help them, not just in one area of their lives, but in several. Our goal is to see lives changed. 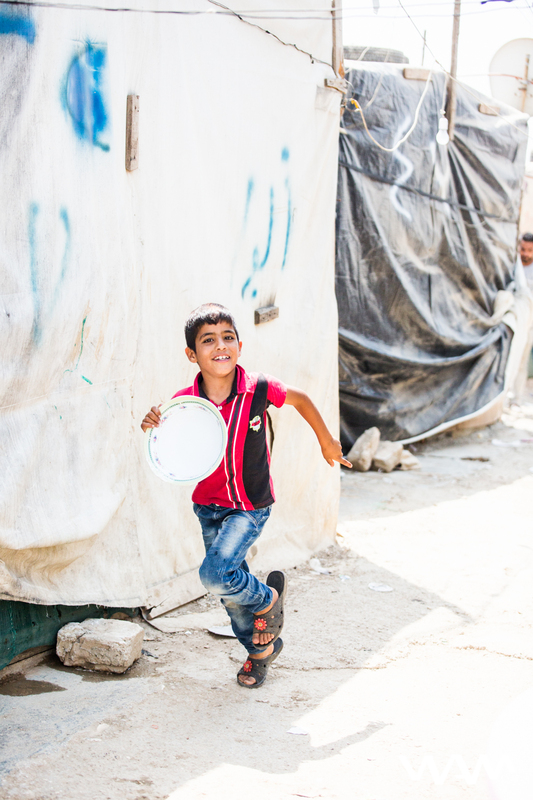 That starts with us helping refugees stabilize through meeting their basic needs and moves on from there. We do this by providing food, clothing, hygiene, and winterization kits. We also support a medical clinic for refugees in a community center on the outskirts of a group of refugee camps, programs which bring in medical doctors and nurses in schools, refugee camps, and children's day camps. We provide emotional support through trauma training for leaders who are already helping refugees, and by supporting programs which create opportunities for refugees to find support in each other. We provide opportunities for children to go to community schools, including educational supplies. Parents are also able to attend parenting and health classes. Women also have the opportunity to learn new skills which can help them provide for their children.